Bro. 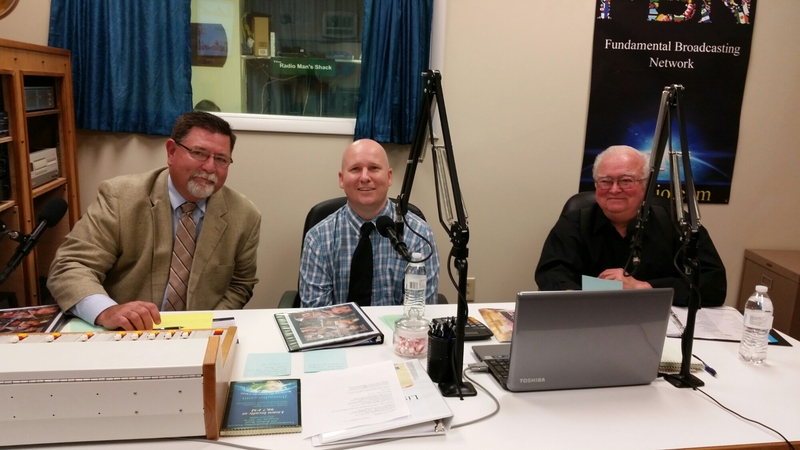 Leon Skinner, Pastor Steve Aldridge, and Bro. Russell Bell behind the mics! ← Working on March 20th!